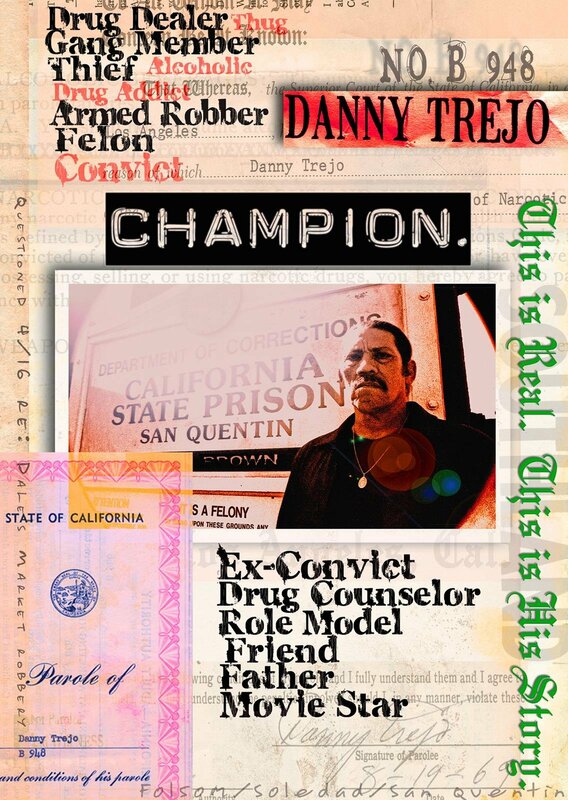 The true story of Danny Trejo, inmate turned humanitarian, is finally available on iTunes & Google Play. 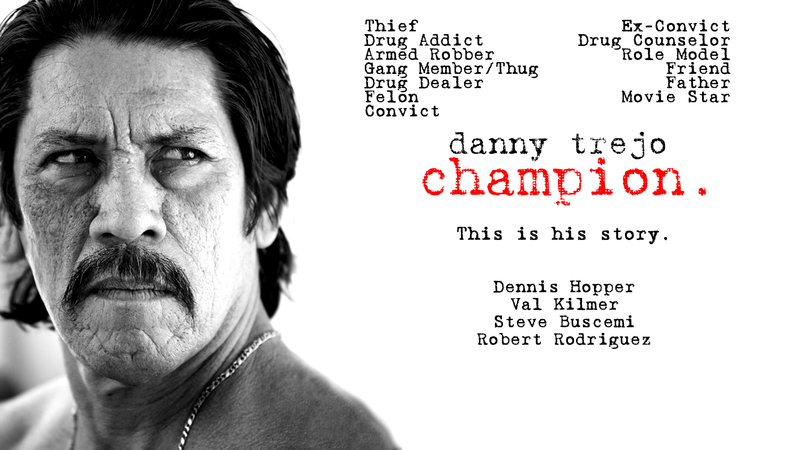 “What I like about Champion is that it gives you hope,” says Trejo. "I'm really proud of ["Champion"]. 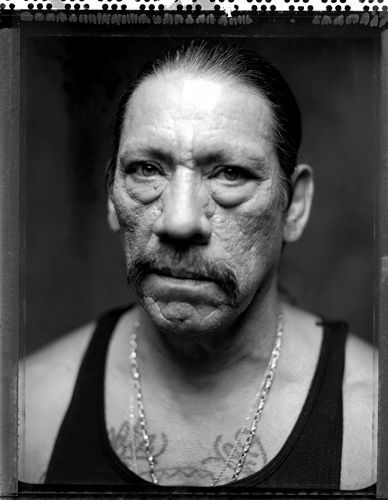 Not for me, but because I think it can reach a lot of people," Trejo said. "I think these guys caught what Danny's all about. 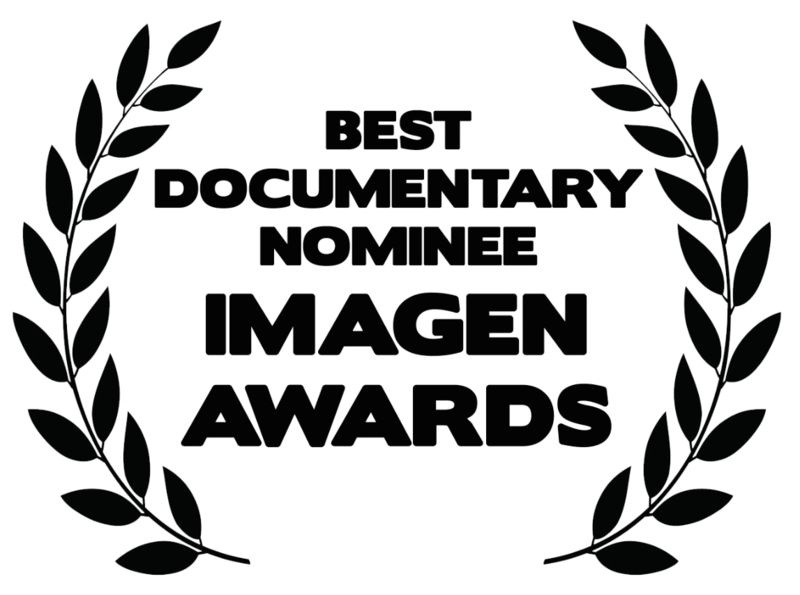 I think it's some of the best stuff I've ever done.” Trejo continues. Rock On! Films announced today the release of the long-awaited documentary film, “Champion”, exclusively on iTunes, Google Play and Amazon on January 3rd. 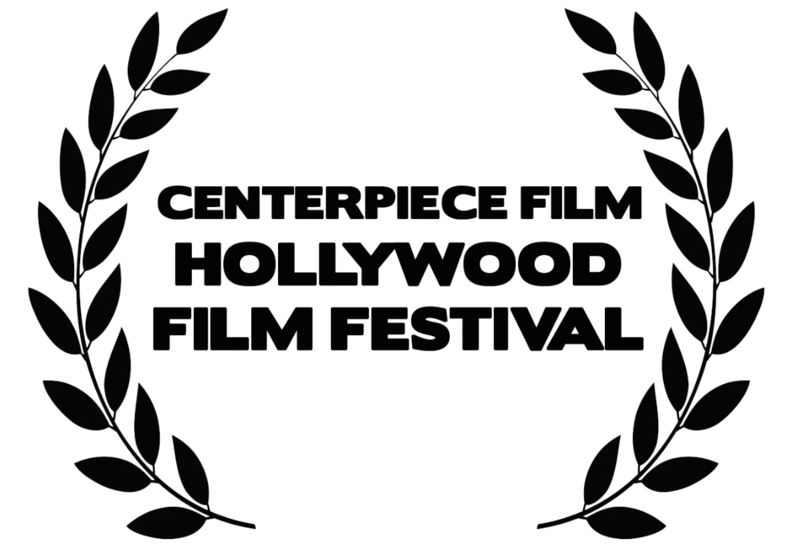 You’ll also hear amazing stories from some of his closest friends in Hollywood, including the late Dennis Hopper, Steve Buscemi, Val Kilmer, acclaimed director Robert Rodriguez and many others. 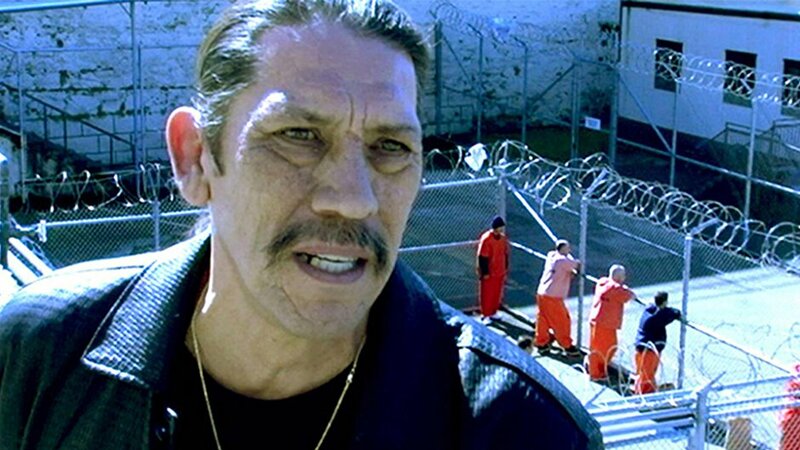 The producers of the film are Danny Trejo and Joe Eckardt. Eckardt helmed the film. 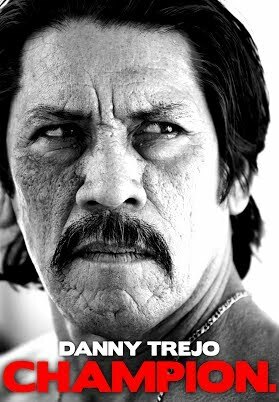 Danny Trejo - you know the man – he has those fierce tattoos and is very likely the thug in your favorite movies. 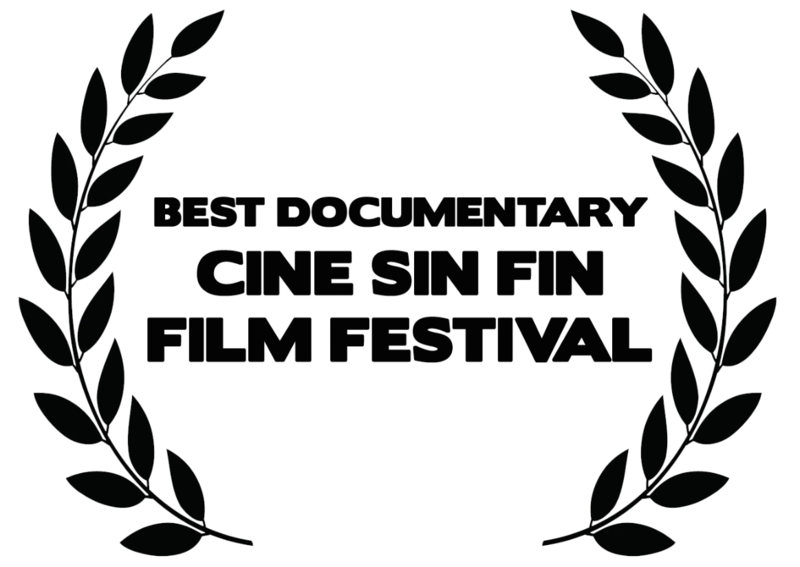 Though behind the ink and his wicked on screen characters lies the story of a troubled childhood - riddled with addiction, armed robbery and extensive prison time. 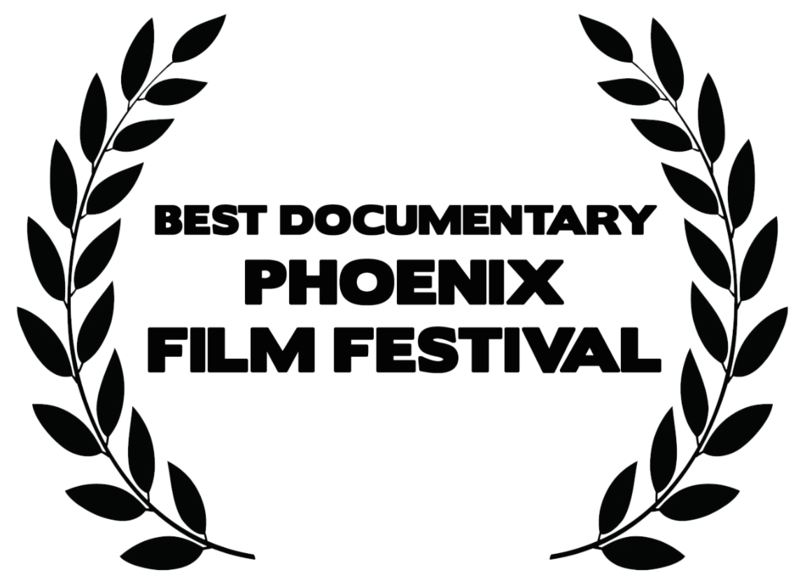 You don’t want to miss Danny’s unique feel good story of redemption!